We used to do a meme on Fridays called Follow Fridays led by Parajunkee and Alison Can Read but that has changed in 2016. 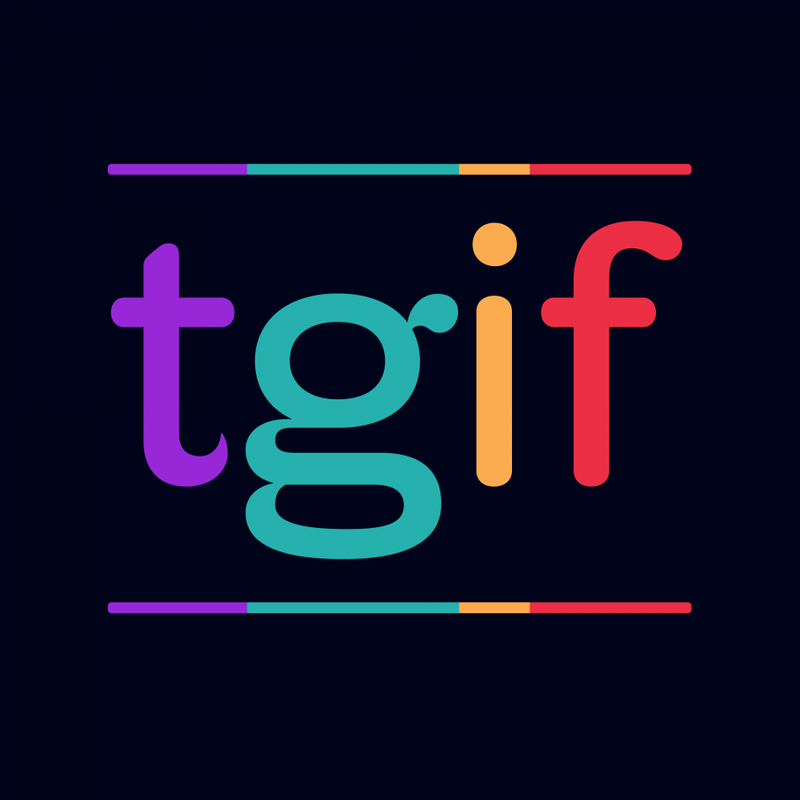 So now I am initiating a new meme for us called TGIF to tell you about book-related or interesting things that we have come across over the week. 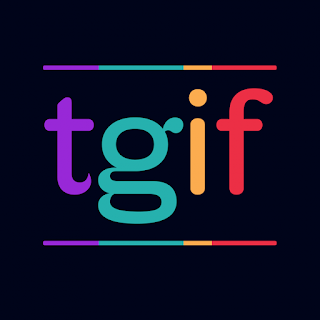 If you have something to add or want to start your own TGIF follow, please include us and link back in your intro. Feel free to leave your posts in the comments so we too can check out the booky things you have found throughout the week! Jimmy Fallon is amazing! That Star Wars video he did blew my mind. I watch it every time I come across it and it never ceases to make me happy! That lip sync battle was EPIC! Melissa took it to a whole new level! It's gonna be hard to top that!